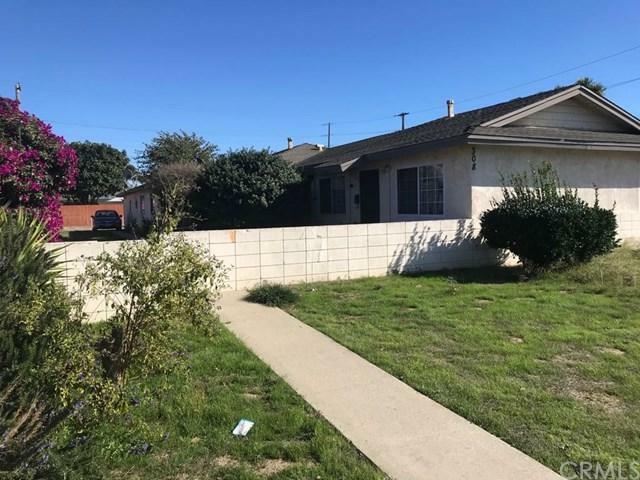 Great investment property located in the great city of Lompoc. Triplex property with each one being a 2 bedrooms 1 bath and a one car garage. Sold by Todd Ranney of Re/Max Mission Realty.